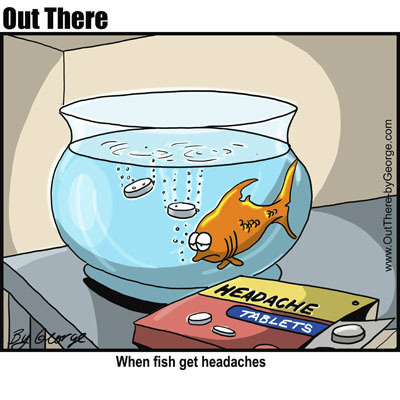 I have been getting terrible headaches.... Like terrible.. I have had 3 in the last week. I think its a combination of stress and anxiety, I have been studying this Finance subject and literally feel like I am going around and around in circles, there is so much content and it doenst seem to click and stink in my head. Im also trying the "pouff"
I stumbled across a gorgeous tutorial here, love this blog.. I need some practice but I am getting the volume..